At Blick Dillon Insurance we pride ourselves in the personal service we give our clients. We take the time to explain coverages and answer any questions you might have. 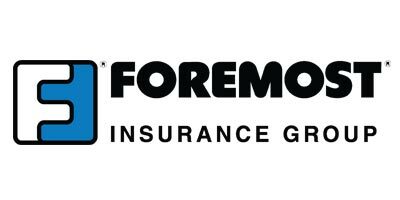 We want you to be completely satisfied with your policies and the service you receive from our insurance professionals. 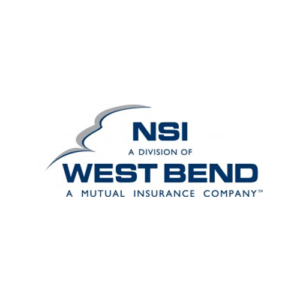 We proudly offer policies covering life, auto, home, recreational watercraft, and commercial insurance needs. 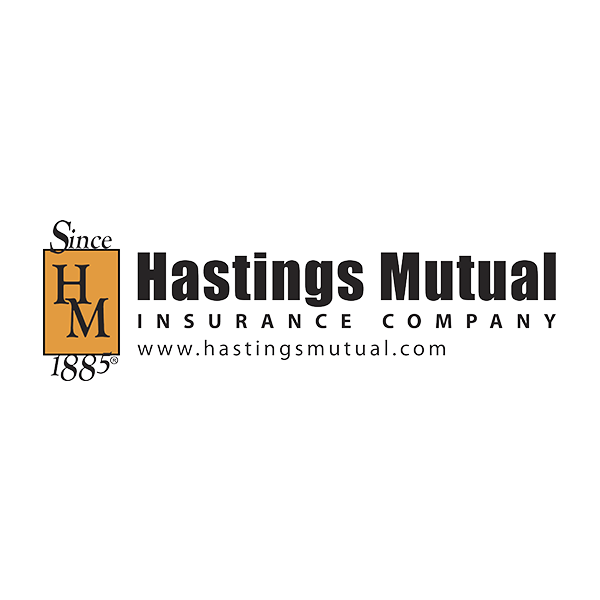 We also are pleased to provide coverage for Business Property, Liability, Farms, Worker’s Compensation, Business Auto, Bonds and Umbrella Liability. Click on a logo below to conveniently pay your bill online for any of the following providers. 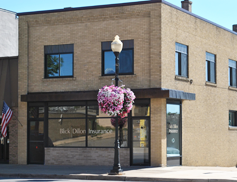 Blick Dillon Insurance is conveniently located in downtown Cadillac, across from the Cadillac Evening News.